Check Out Our March Madness Sale! 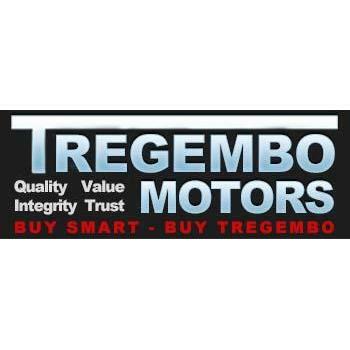 When you're looking for an affordable used car dealer look no further than Tregembo Motors. 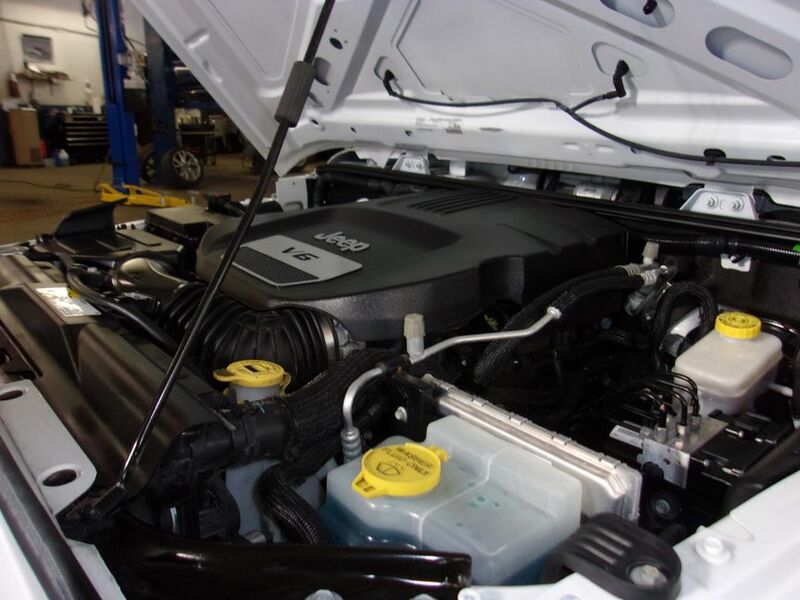 We've been selling and servicing quality used vehicles in the Bentleyville and Pittsburgh area since 1966. With a variety of used cars, in house financing options available we are sure to have the used car, truck, or SUV you are looking for. 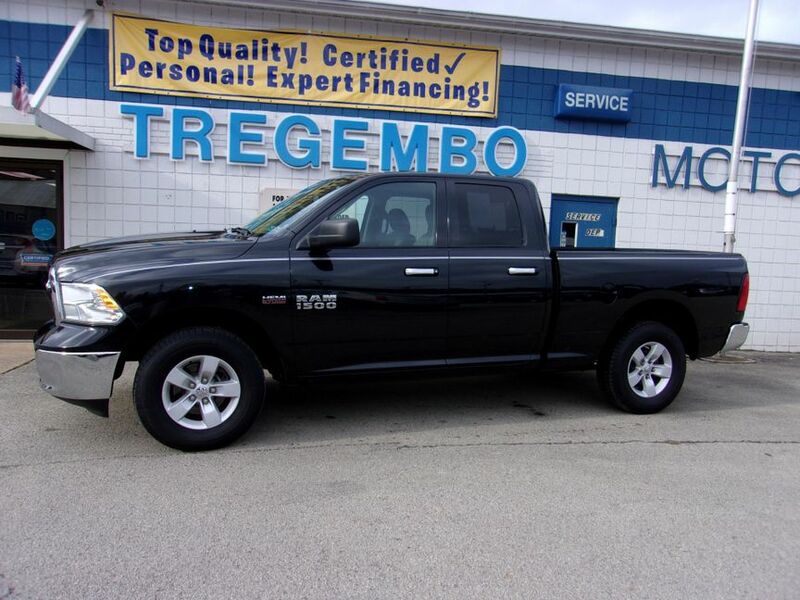 Most of our vehicles are Tregembo Certified, which means they have passed a rigorous 125 point inspection and include a WARRANTY. 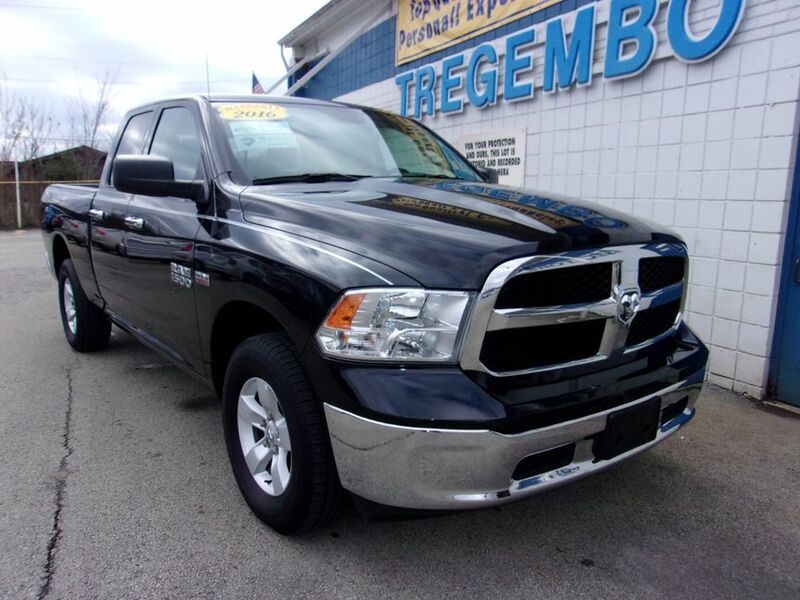 Our Tregembo Certified Pre-Owned Vehicles come with a 12 Month/12,500 Mile National Warranty. Our staff is dedicated to creating a friendly and hassle free environment. At our dealership, your more than just a customer, your family. No more dealing with pushy salesman! You deal directly with the owners. 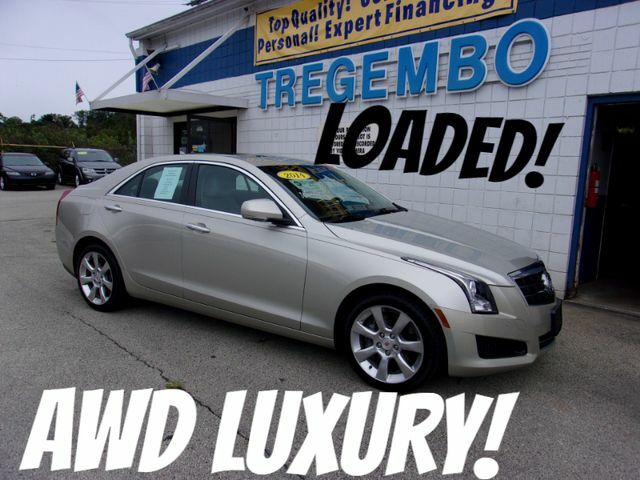 Our used car dealership has over 275 combined years of used car sales, financing, mechanical and detailing experience. 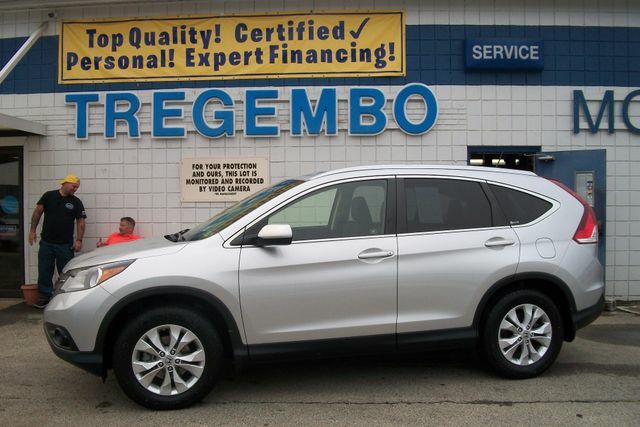 It is our commitment to give the community a local used car dealer they know and can trust. We take pride in exceeding expectations for every one of our loyal customers! Shop online today or stop by and talk to our owners directly. Currently there are no reviews for ' Tregembo Motors '.